Serving Issaquah for Over 40 Years! Your dental care experience is fully personalized at Issaquah Creek Dental. Our friendly, knowledgeable team will address every question and concern. At Issaquah Creek Dental, you will benefit from our state-of-the-art facilities. We use accurate, efficient, modern equipment to ensure your comfort at all times. 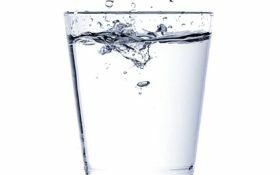 Dr. Greg C. Wu, DDS, Issaquah Creek dentist, is committed to providing you with excellent dentistry in a comfortable environment. You deserve a skilled, experienced dental team that can help you ensure great oral health. Experience what patient-centered care can do for you. We welcome new patients. Your dental care experience is fully personalized at Issaquah Creek Dental. Our friendly, knowledgeable team will address every question and concern. Your oral health needs, goals, and priorities are the focus of your customized treatment plan. We want to work with you to create the beautiful, healthy smile of your dreams. A beautiful, healthy smile can improve your confidence, self-esteem, and overall health. Our cosmetic dental solutions include porcelain dental veneers, teeth whitening, and more. Improve your quality of life by achieving the smile of your dreams. Visit our Services page for more information. 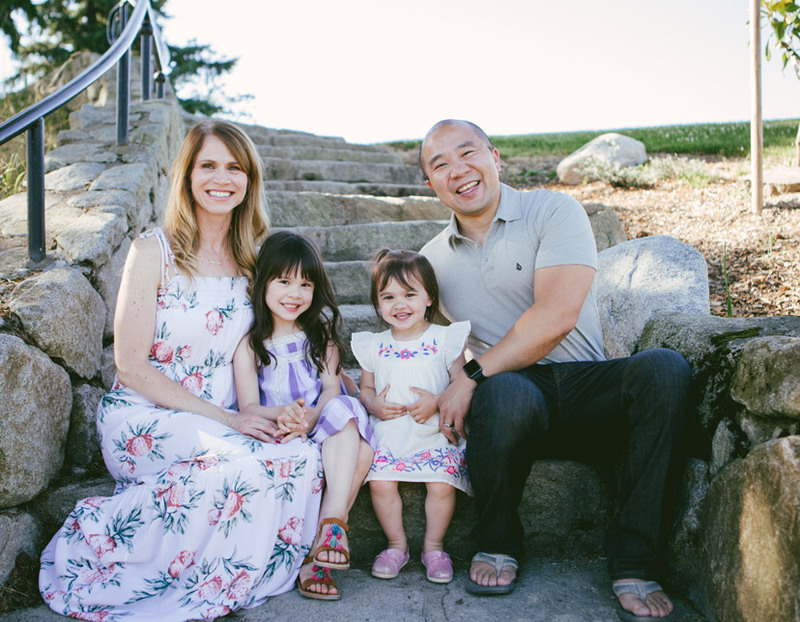 Dr. Greg Wu grew up in Bellevue, Washington. He received his undergraduate degree in Business Administration from the University of Washington and graduated from the University of Washington School of Dentistry in 2004. 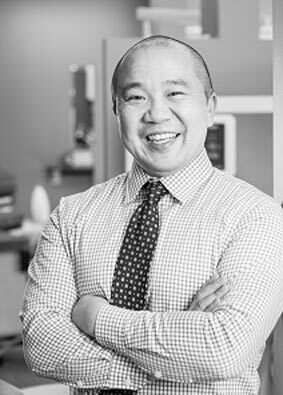 Dr. Wu is passionate about 3D digital dentistry and is an industry leader, teaching and consulting with dentists in the area. He strongly believes that the integration of digital technology will continue to improve the patient experience, making their appointments safer, more precise and more convenient. So blessed to have found you folks. I felt like everyone really cares, and did an amazing job at helping me deal with my fear of being at the dentist. I highly recommend them	" - Bruce L.
Always a pleasure to come into the office. All staff from front desk, insurance, to hygienists and dentist are super pleasant and knowledgeable. They care about their patients!	" - Marlyse C.